Historically, inbound marketing and sales teams have had a, shall we say, somewhat turbulent relationship. This indeed may even be putting it mildly. Company culture has long dictated that these two key departments should be kept separate – sometimes to the extent that they in fact work in different parts of the building, if not at a completely separate location altogether. It’s a strange practice, in many ways. For the result, inevitably, is that there is a breakdown in communication between the two, which in turn creates an “us-against-them” attitude on both sides of the divide, which ultimately benefits no one. 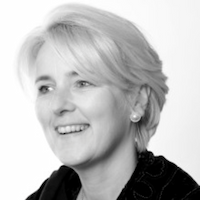 What’s particularly worrying is the fact that many businesses are aware that the divide is causing a problem, and yet a significant proportion are failing to do anything about it. Indeed, according to a Marketing Profs study, a massive 90% of companies say that marketing and sales alignment has not been achieved, and, of those 40% say that the disconnect prevents them from effectively closing deals. 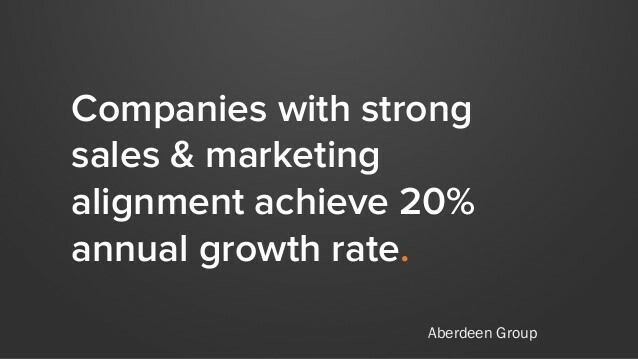 Further research, this time from Aberdeen Group, reveals that companies with a strong marketing and sales alignment achieve 20% annual growth rate, while companies with poor alignment experience a 4% revenue decline. Clearly, there is much to be gained from better inbound marketing and sales alignment. Both departments are key to an organisation’s value chain, and so it’s imperative that no link within that chain should be broken. Often, the problem comes down to communication – or lack thereof. Indeed, a key cause of ongoing turbulence is often found in a discrepancy between sales and marketing as to what constitutes a “qualified lead”. The guys in marketing have their own definition, but, on the other side of the wall, the sales team have a slightly different point of view on what constitutes a genuine sales opportunity. 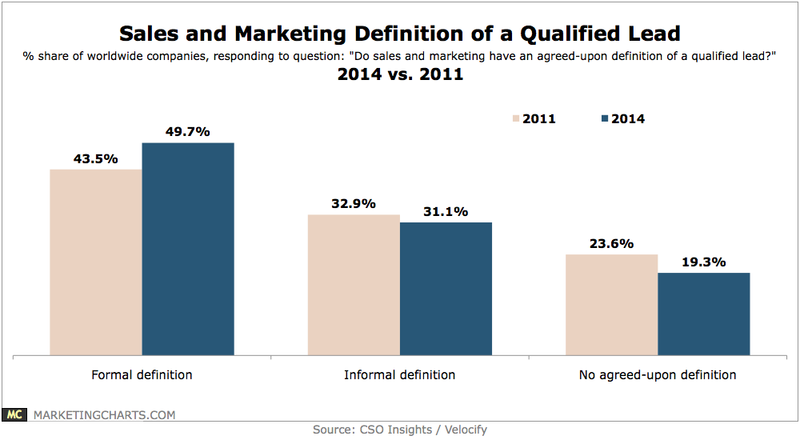 In fact, this precise discrepancy was the subject of a 2014 study by CSO Insights, in which it was found that less than 1 in 2 companies had a department-wide agreed-upon definition of a qualified lead. As you can see, the percentage hadn’t shifted very much in three years prior to the study – and we have to say, as an experienced inbound marketing agency dealing with many different types of business, we don’t believe it will have shifted very much more in the three years since. Ultimately, in order to build a better and more profitable relationship between sales and marketing, communication between the two must be improved. Essentially, two questions need to be asked – one from each team to the other – in order to bring about a favourable change. 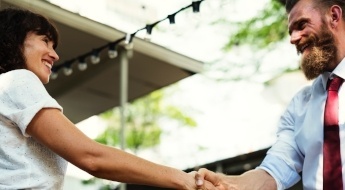 Here are four steps your organisation can take today to start building a meaningful marketing and sales alignment, through which the answers to these questions will hopefully reveal themselves. As we can see form the CSO Insights study, discrepancies between definitions leads to trouble – or rather suboptimal results. And there may indeed be other, more nuanced variations of any of the lead types at your organisation. 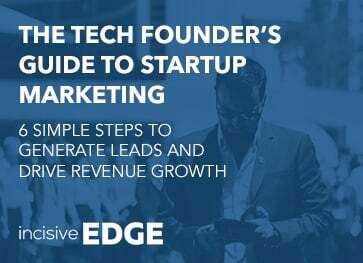 Whatever terminology you use to describe your leads’ lifecycle stages, marketing, sales, customer service and everyone else at your company must be in agreement of the definitions. Print it out and stick it on all the walls if necessary – the only thing that matters is that everyone knows who’s who and what’s what. Once you’ve agreed upon the terminology, you can then begin to organise some regular, meaningful discussions between departments where you know everyone will be on the same page. These meetings should take place at least once a week at the start – though you may feel that they can be less frequent as your alignment strategy progresses. At the meetings, sales will have the opportunity to inform marketing exactly what sort of knowledge the leads that they are often presented with are lacking – and can then work with marketing in drawing up a content marketing strategy to better-educate prospects going forward. In this way – if we hark back to those two questions above – sales will be helping marketing generate better leads, and marketing will be helping sales close more of them. There's no need to stop at meetings – why not actually bring marketing and sales into the same room together while at work? When everyone can see and hear exactly what it is that everyone else does and how they do it, a better understanding of one another’s roles will naturally be fostered. This will also improve the personal relationships between these traditionally siloed departments – and help the whole organisation start to reimagine themselves as one team with one vision. If this is a practical move in your office, it’s most certainly worth experimenting with. Such a simple thing to organise with such potential to improve results across the board – and yet so few organisations practice it. By allowing members of the marketing team to listen in on sales calls, hearing exactly what real customers ask, what their actual pain points are, what they haven’t managed to grasp from the marketing materials they’ve already engaged with – marketers can learn first-hand exactly where the holes are in their content output, and begin to create new material to fill them. Achieving at least some level of inbound marketing and sales alignment can start to drive improved results for your business. 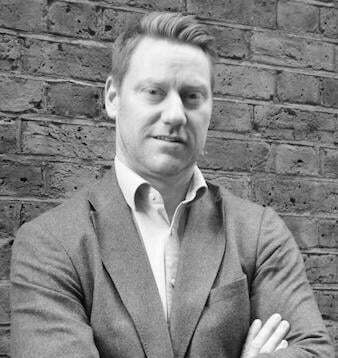 Marketers and sales people are often very different types of people – and this, in fact, can be a boon to an organisation’s overall strategy. Marketers tend to be project-focussed, analytical, and data-oriented individuals who think in the long-term. By contrast, salespeople keep their focus in the here and now, working to close the deals that are in front of them. Combined, you have all the makings for a results-driven team – both immediately and for the future – that is greater than the sum of its parts. However, in order to extract the best from this multi-skilled team, it needs to start thinking of itself as one team, which means taking steps to engender better inbound marketing and sales alignment. 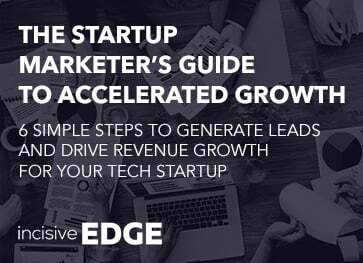 If you need help aligning your inbound marketing and sales teams, get in touch with the strategic startup marketing experts here at Incisive Edge today.